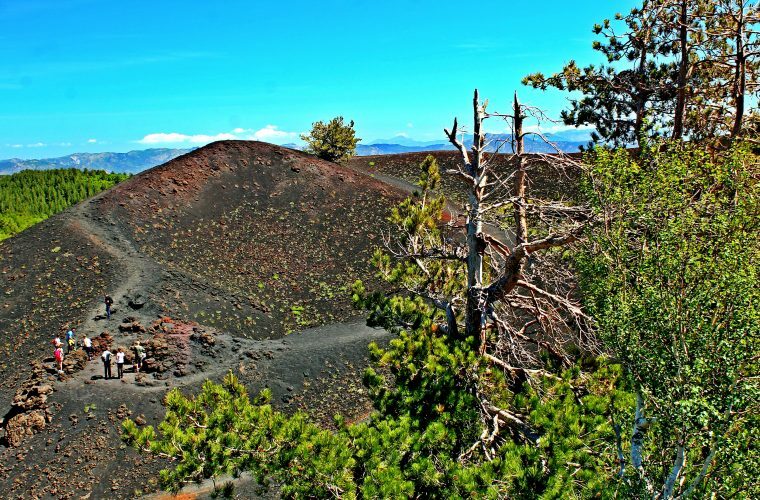 Mount Etna hike tour: Come and have a solitary trek in the lunar landscapes of our Volcano! 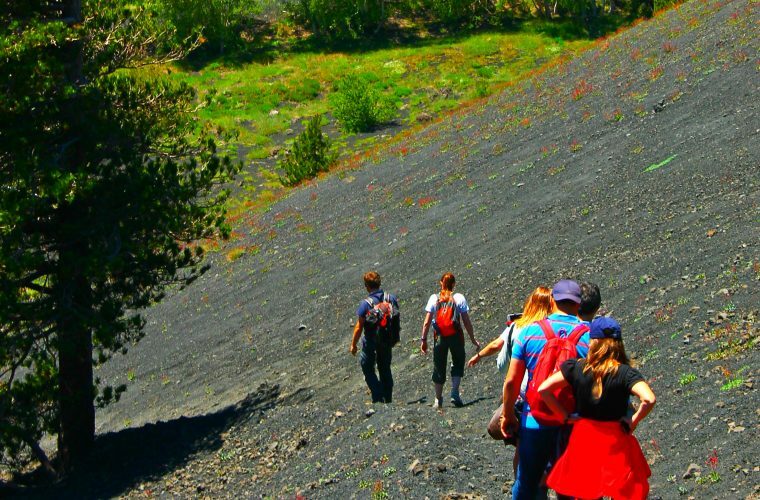 The itinerary of this excursion usually follows a single path (often on the northeast side of the volcano), varying according to the season, group composition and specific daytime conditions (you could either reach the Serracozzo Cave and follow a pathway looking over Valle del Bove, or reach the small Timparossa shelter following part of the highway track). 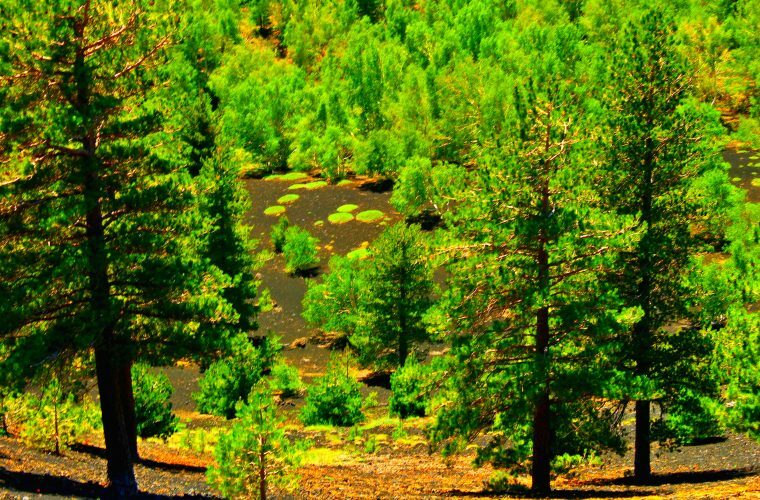 This slightly more challenging excursion allows you to get away from the most popular hiking trails and immerse yourself in unspoiled nature. The choice of the route and any changes due to particular weather conditions will depend on the unquestionable judgment of the guides. 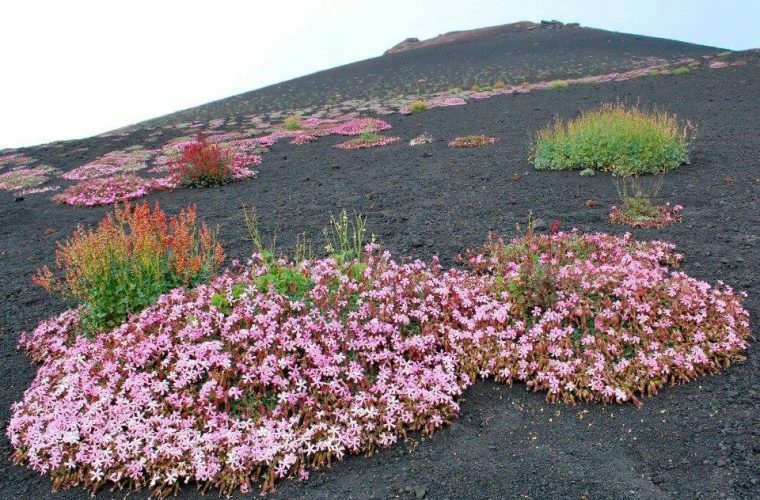 The tour is designed for those who, even without being a regular trekker, are in good physical shape: however, there will be some stops during the walk (the whole walk lasts 5 hours more or less), and the altitude does not exceed 500 meters. There will be a stop for a tasty snack. 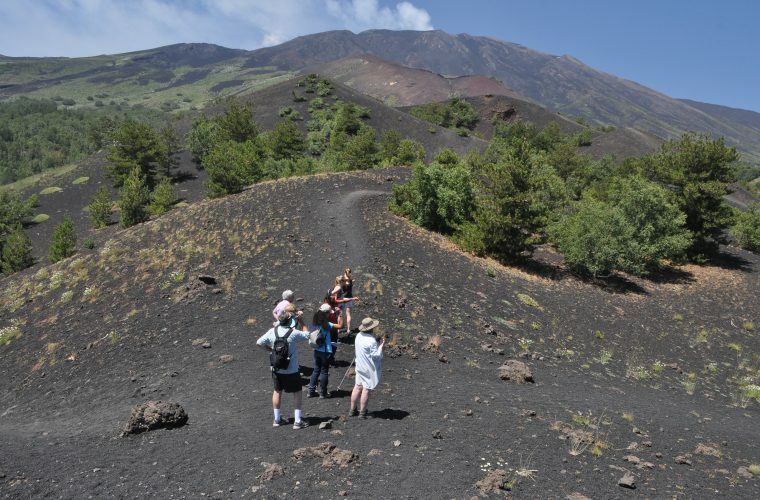 Excursions take place at a maximum of 2000 meters (subject to our guides).